iOS dev, pinball enthusiast, cookie connoisseur. Worked on v1.x of The Met App while at Instrument. 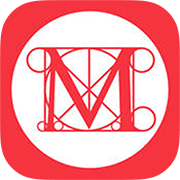 The intent of the app was to give visitors an opportunity to discover what is going on at The Met. We worked with The Met to develop an API that we could easily consume in an effort to display up to date information. We also worked extra hard to develop beautiful transitions that would enhance the user experience and provide little moments that would surprise and delight users. I am currently on the mobile team at Goldstar.  We're constantly rolling out new features and improvements to the app. I regularly handle builds, submissions, and releases. 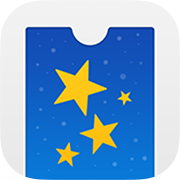 We utilize Goldstar's Developer API to display events to our users and provide them with the ability to purchase tickets and view their purchases. This is a very robust app that also includes integrations with other apps such as Uber and Parking Panda. Not available right now. Check back for next year's Burger Week! Burger Week is here! Cross-reference this app with the Burger Week website to make a list of your favorite burgers. Great for planning your week of decadence!